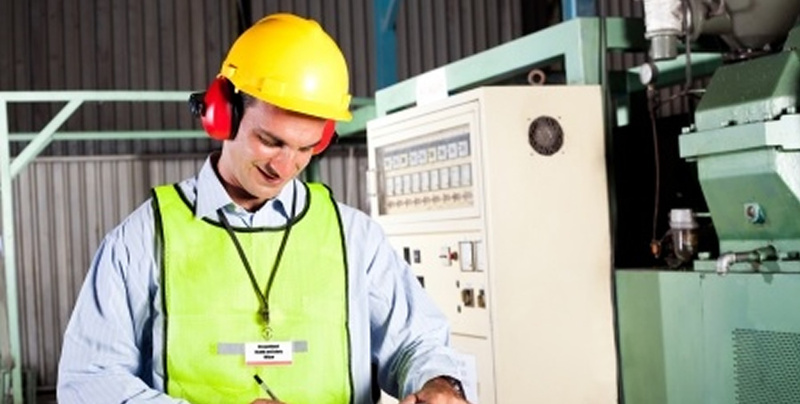 Woodward is a specialist Health, Safety, Construction, Fire and Environmental training and consultancy company. We are a traditional Cumbrian family firm. From our base at Energus in Workington we deliver training across the UK and internationally. 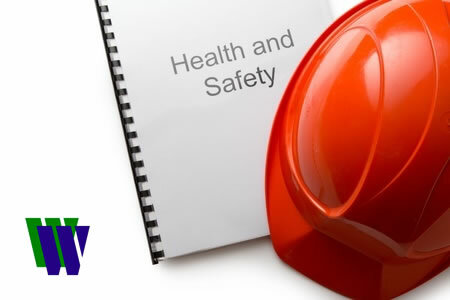 We are accredited to deliver a full portfolio of NEBOSH, IOSH and Highfield (HABC) training courses. We can also design and deliver bespoke training courses which are tailored to meet your specific training needs. Woodward deliver open / public training courses at our venues in CARLISLE, WORKINGTON and CATTERICK. Woodward also offer special discounted NEBOSH training packages for Service Leavers to help support their transition into civilian life. Feedback from past Woodward students.